1. Exercise for 30 minutes 3 days a week – Did you know that it is recommended that you get at least 30 minutes of “activity” everyday? Simply put – your muscles are made to contract and your joints are made to move. Following this recommendation and getting in some sort of physical activity most days of the week will help keep you heart healthy, your muscles active, and your breathing easier! 2. Start strength training – I am convinced that up to 50% of my patients would never actually be my patients if they would just follow this one simple tip. Strong muscles are healthy muscles and they go a long way in injury recovery and maintenance. Looking for some simple exercises you can do at home to start strength training key muscle groups? Here are 5 of our favorites! 3. Eat more fruits and veggies – Did you know that you’re supposed to be eating at least 2 servings of fruit and 3 servings of vegetables every single day? Most of us are good for about a banana and maybe a side salad throughout the day, but even that’s only hitting half the mark! 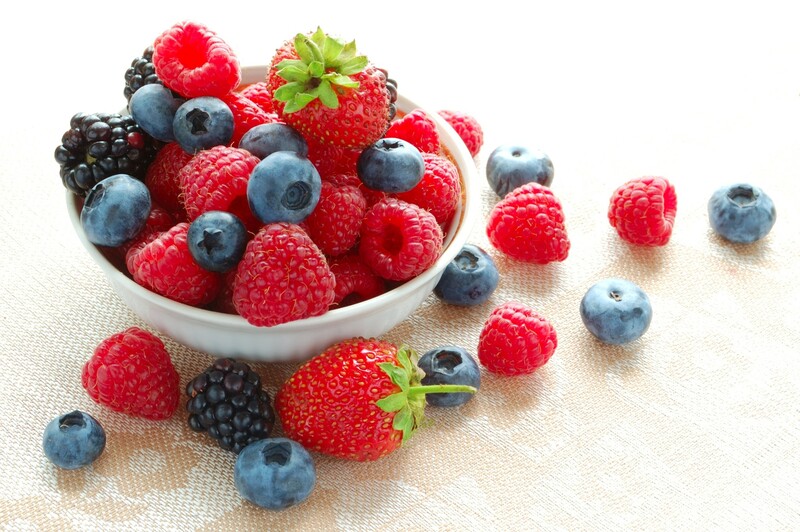 Eating the recommended amount of fruits and veggies provides your body with natural vitamins and nutrients that it needs to stay healthy, strong, and active! 4. Eat less refined sugar and processed foods – Sure, refined sugar tastes delicious and processed foods are quick and convenient, but they’re manufactured (in a factory) to have those qualities! Your body metabolizes them differently, uses them differently, and ultimately stores them differently as fat throughout your body. Resolve to cut down on your “artificial” food intake this year – a good rule to follow is “if I leave this out will it go bad after 3-5 days?” If the answer is yes then it’s a great food choice! 5. Fix what hurts!! If you have a joint, muscle, ligament, tendon, whatever hurting you and preventing you from participating in any activity – resolve this year to get it taken care of! All-too-often we develop a mentality of “I’ll just rest it and give it time and it will get better on its own” and oftentimes this isn’t the case. As a general rule – if an area has been bothering you for more than two weeks chances are you are going to need a little extra help in getting it to feel better. We as physical therapists are trained in identifying the dysfunction that is causing your pain and then recommending a course of treatment that not only eliminates pain – but addresses this mechanical dysfunction so that the pain doesn’t come back. If you want to stop hurting and get back to doing what you love give us a call! 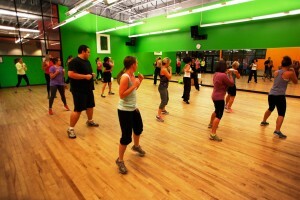 Come in and let us take a look at your injury so we can help you to accomplish your health and fitness goals this year. Contact us at one of our four conveniently-located clinics by clicking on the facility link found below. 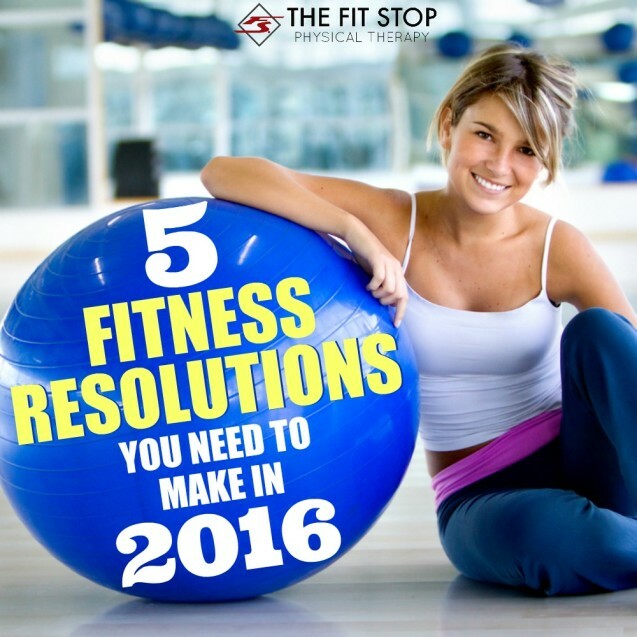 Make 2016 the year you achieve your health, fitness, and wellness goals!